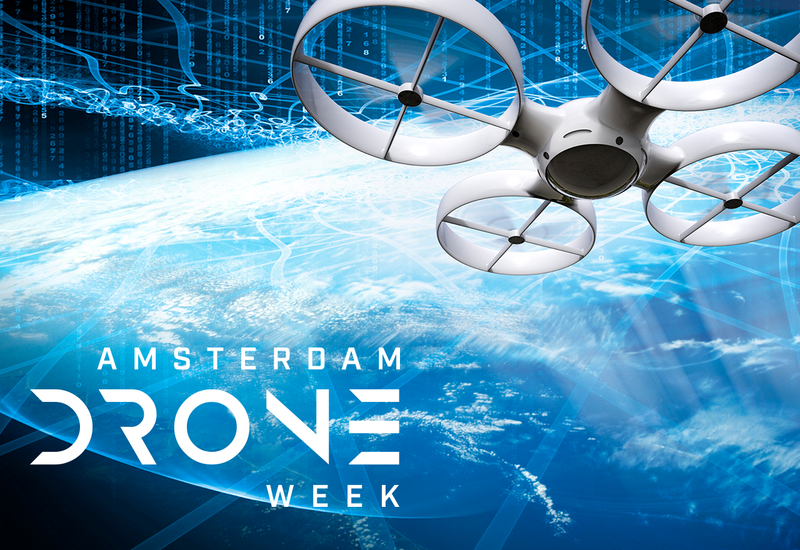 On November 26 starts one of the largest events of its kind in Europe – Amsterdam Drone Week. Valo Industries became a member of the Polish delegation under the patronage of the Civil Aviation Office and the Central European Drone Demonstrator (cedd.pl) and as one of 8 companies will represent the Polish drone industry. Company will be represented by the CEO – Karen Oganisian.